Thanks for checking our employment opportunities, but there are currently no open positions. Please feel free to check back with us later. Children’s Trust of South Carolina is the statewide organization focused on the prevention of child abuse and neglect. We provide funding, resources and training to help local program partners build strong families and positive childhoods. Children’s Trust leads the state’s coordinated efforts for the Strengthening Families Program; Triple P (Positive Parenting Program); S.C. 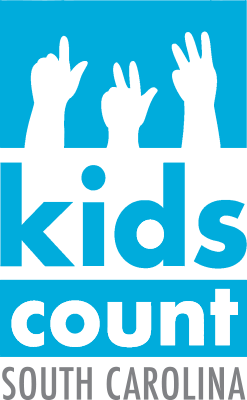 Adverse Childhood Experiences Initiative; Maternal, Infant and Early Childhood Home Visiting; Child Abuse Prevention Month; Child Well-Being Coalition; and KIDS COUNT.